Check out all the features below! 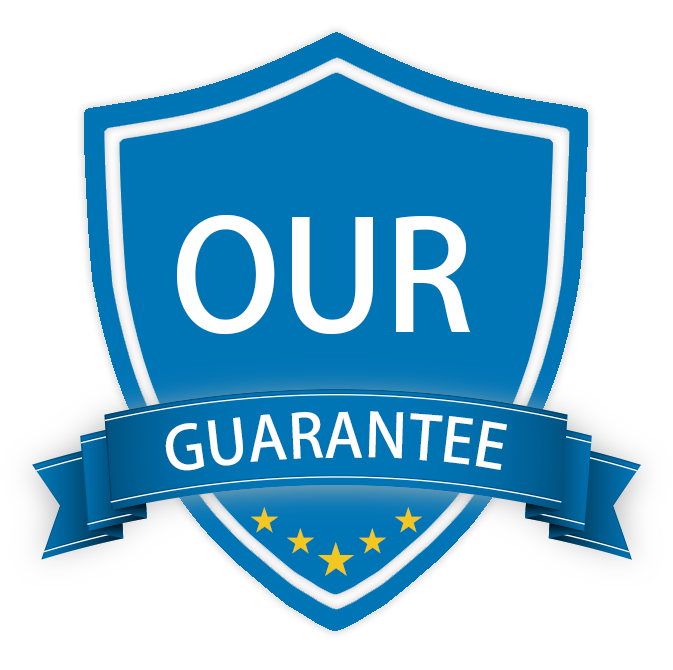 Compatible with: Windows 2000/ XP/ Vista/ 7/ 8/10/ Linux/ Mac & later versions. The Dotech Retro-Z Mechanical Gaming Keyboard represents a powerful combination of technological innovation, robustness and illumination. The switches, designed from the ground up, were built for gamers & typists craving a key stroke that was swift, clicky, and precise while still being tactile. A toughened metal plate strengthens the Retro-Z and protects it from knocks and falls, while keys are optimized to resist dust. The powerful RGB lighting engine is brought to life with long-life LEDs that illuminate beautifully underneath & around the keycaps. 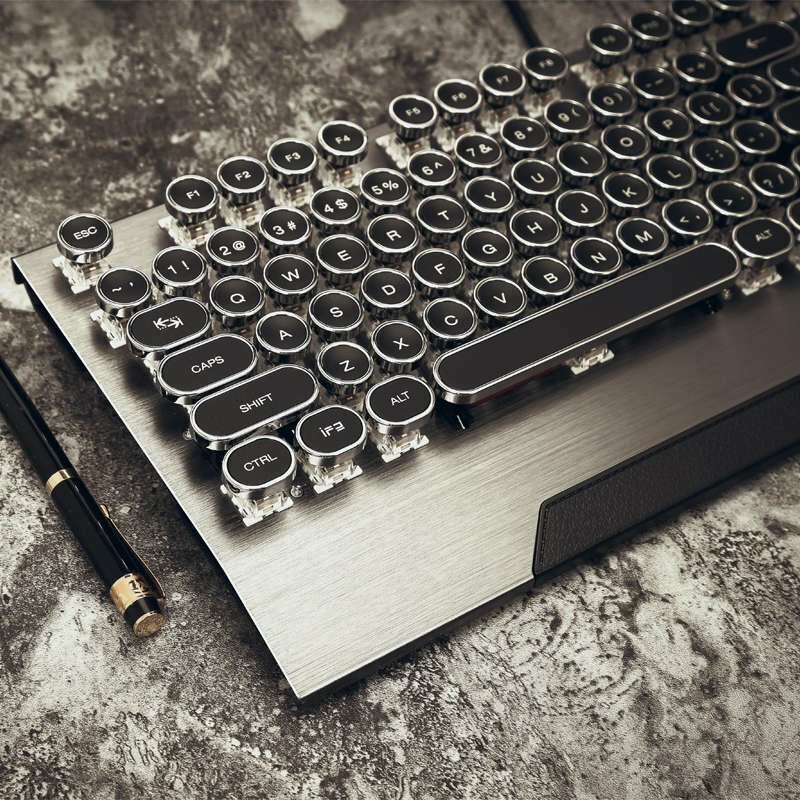 Meticulously crafted with rigorously selected material and attention to detail, the Dotech Retro-Z is one of the most sophisticated yet luxurious mechanical keyboards today. A reinforcing anodized aluminum top plate bolsters the Retro-Z, strengthening its structural integrity and shielding it from wear and tear. The palm rest and the flat, low-profile design of the keyboard significantly improves the ergonomics, making it comfortable to use even after long periods of typing or game time. The Retro-Z uses premium “Blue” mechanical key switches to offer precise travel distance, tactile feedback, and a pleasant audible click sound which makes it very satisfying to type on. Each circular typewriter-style key cap is handcrafted to perfection. Enjoy the Retro-Z's spectacular RGB backlight effects right upon plugging it in. Control and easily switch the backlight settings on the fly with this keyboard’s convenient shortcut keys. 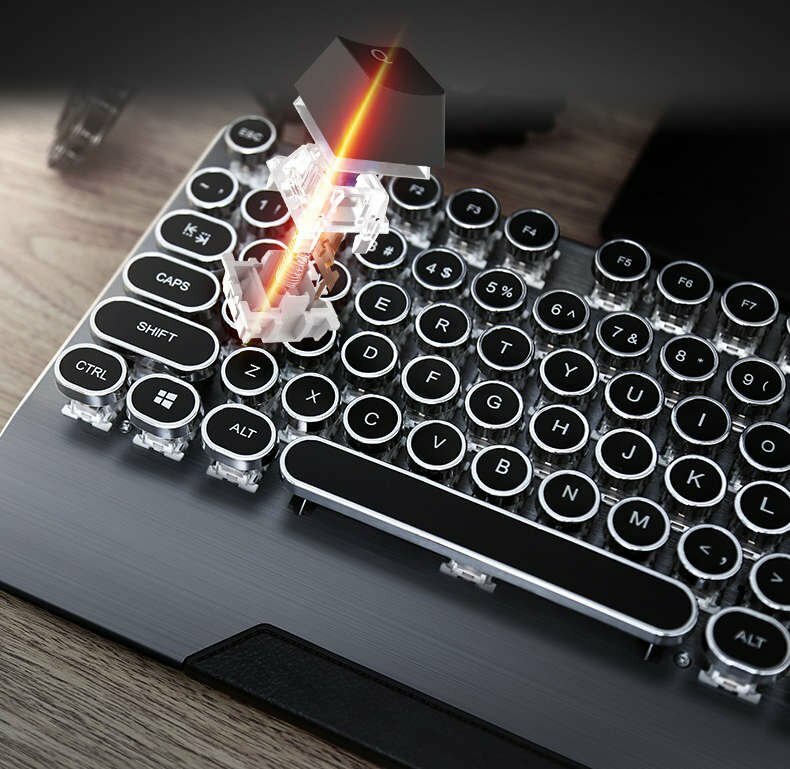 "Our most Aesthetic & Advanced Typewriter Mechanical Keyboard yet"
Palm rest provides comfort for long gaming or typing sessions. The Retro-Z illuminates an ambient backlight Color to complement your setup. 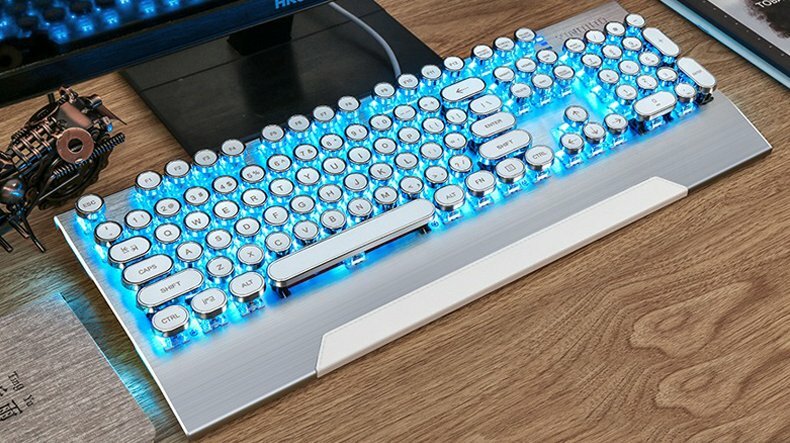 This is a very nice mechanical switch keyboard with RGB LED lighting. The switches are Kalih Blues, I expected them to feel noticeably different from the Cherry Blue switches in my old keyboard but I'm having a hard time telling the difference. Performance is close to Cherry switches with an awesome tactile and audible click with each keypress. I like the feel of blue switches and prefer them too any brown, black, or red that I've tried. The lighting effects look great and are customizable, you can change the brightness, colors, and patterns. The "Win" key lock feature is handy for gaming sessions to prevent accidentally exits or switching of windows. 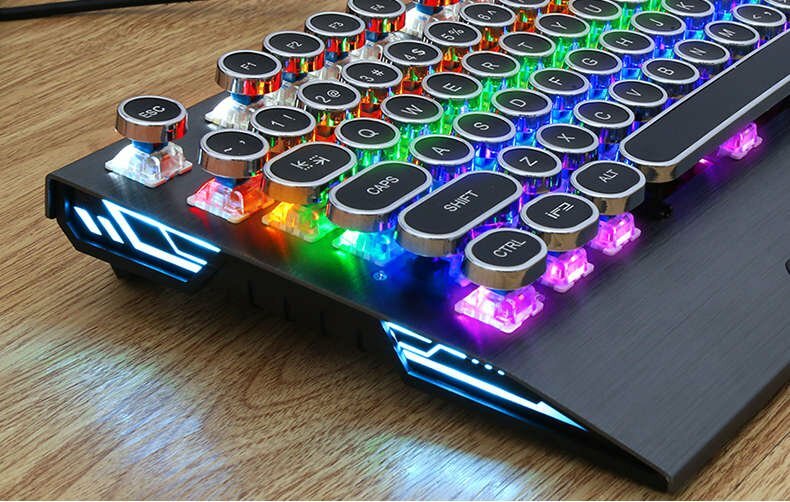 The keyboard is solid with an aluminum backplate, it has good heft and weight with no flexing. The USB cord is about 5ft long, it is not detachable. 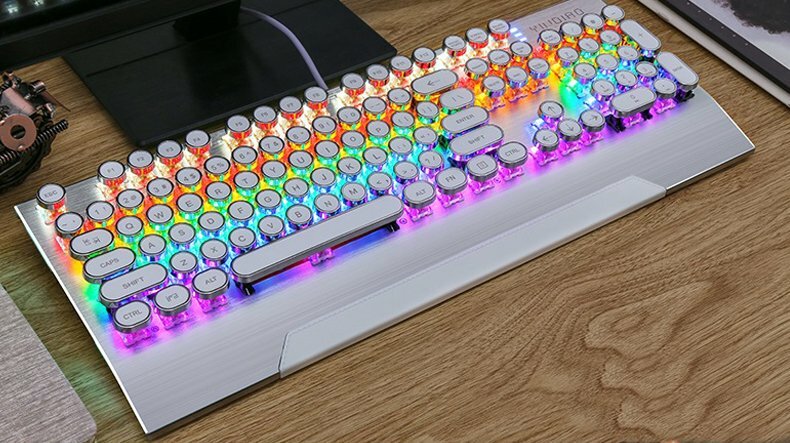 Overall a very nice keyboard with true RGB lighting and clicky switch goodness. Got this keyboard for work! And every time someone stops by my desk, they ooh and ahh over this keyboard. But it doesn't just look amazing, it feels amazing. 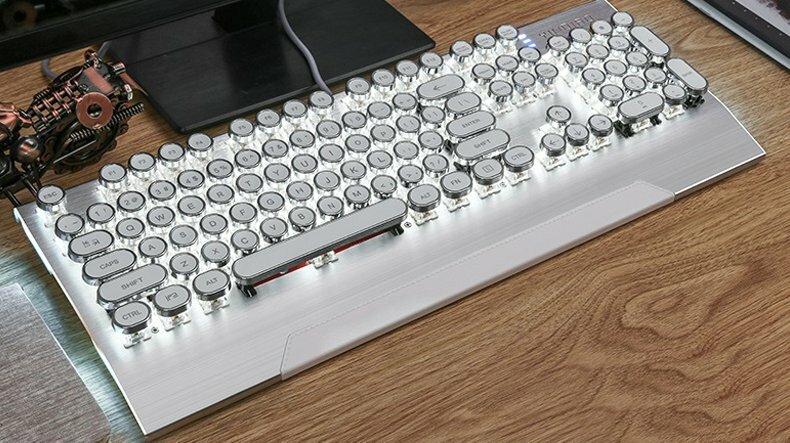 A superb keyboard. Worth every penny. LOVE this keyboard... functionality is great... everyone is asking where I got it!